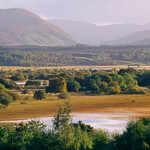 Small village to east of Kingussie famous for local RSPB marsh reserve. 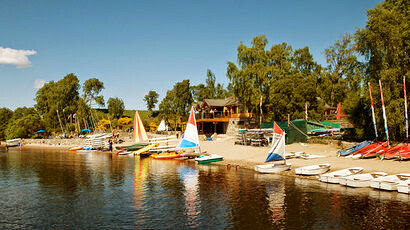 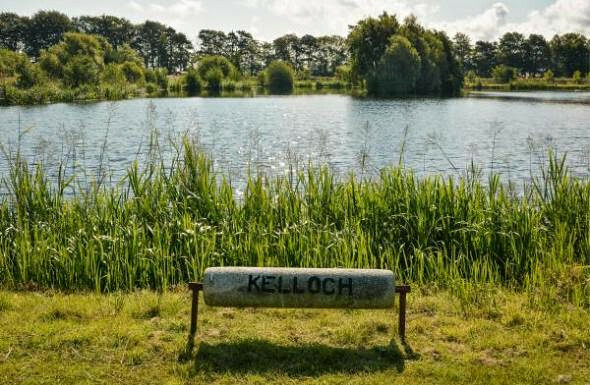 Loch also has watersports and activities for families. 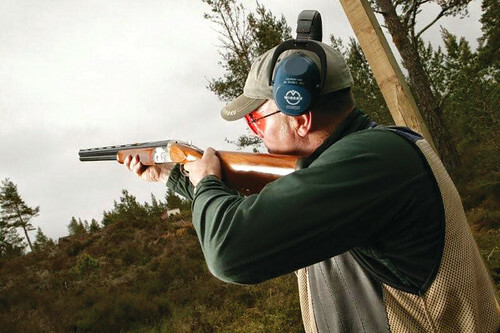 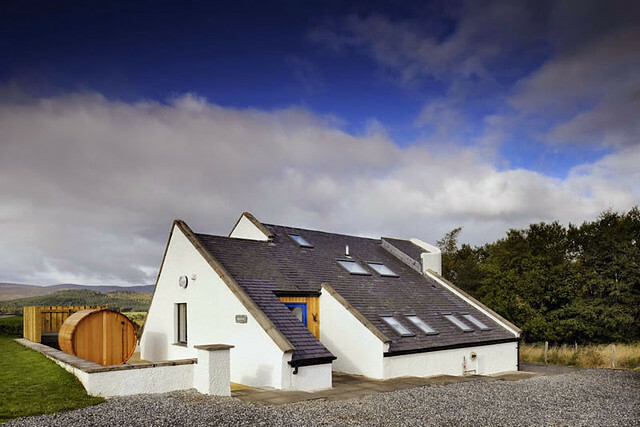 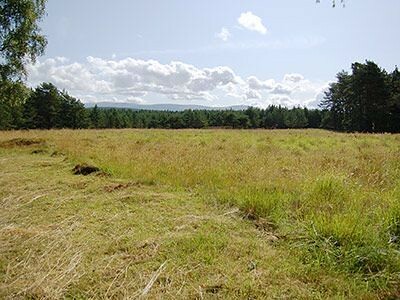 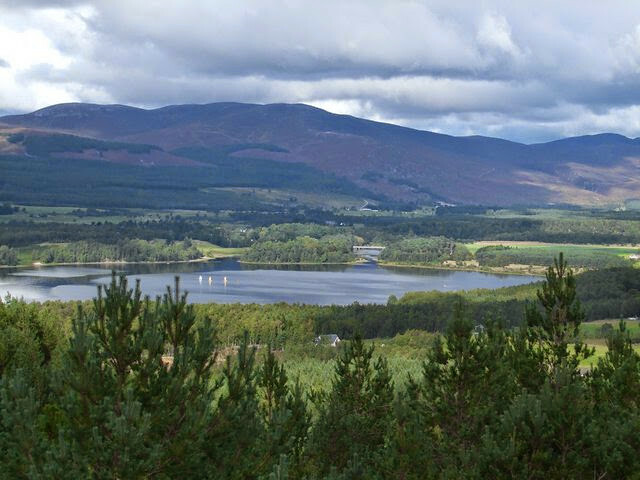 Insh sits on the east edge of the Cairngorms in the national park and is ideally located for lots of activities and stuff to do for the whole family. 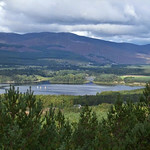 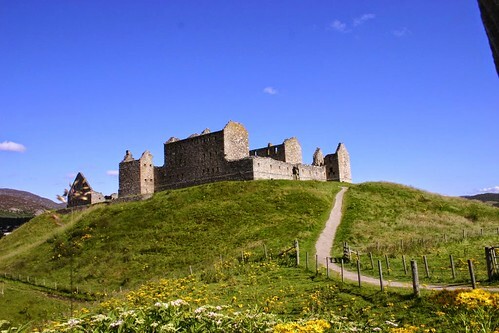 You can travel up the road to Aviemore or enjoy all the walking and trails in the area. 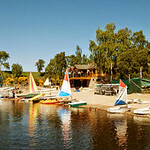 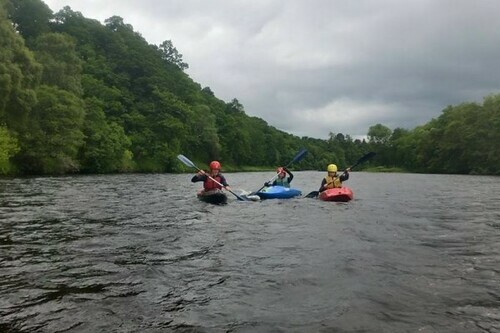 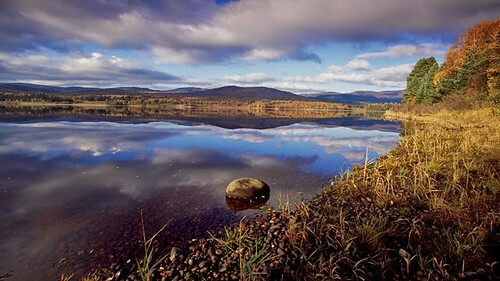 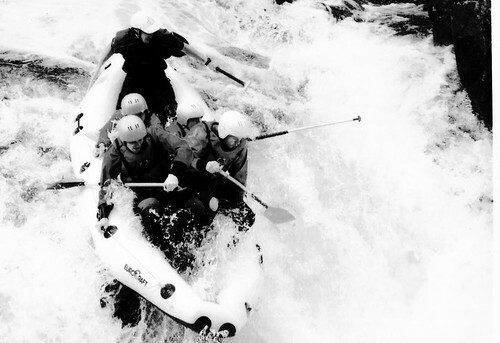 The Loch Insh activity centre has a load of things to do as well as the Highland Safari Park. 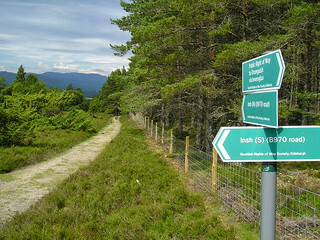 Leave the A9 at Kingussie and then travel North on the B970 for a couple of miles. 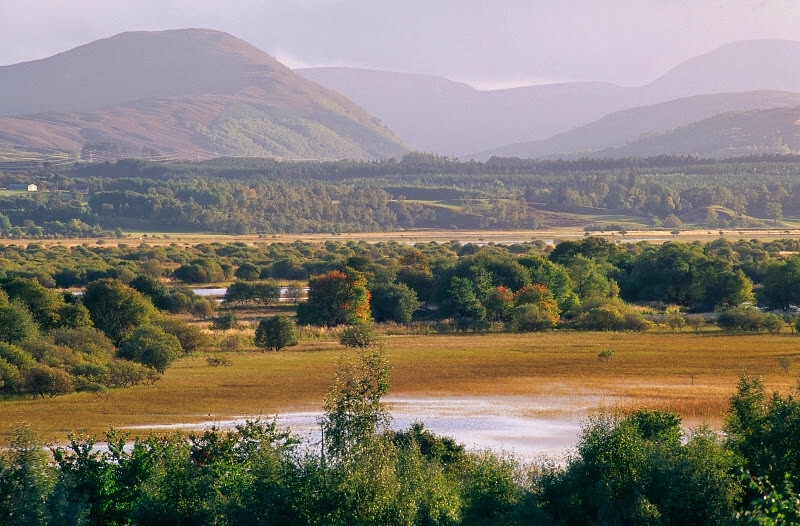 The nearest Railway station is Kingussie. 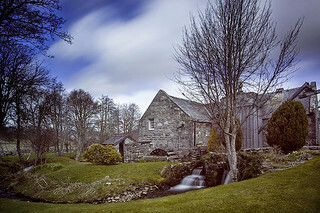 Speyside Distillery is a boutique whisky disiller and is probably one of the prettiest of all Scotland’s distilleries. 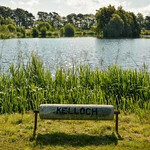 Whisky lovers should visit. 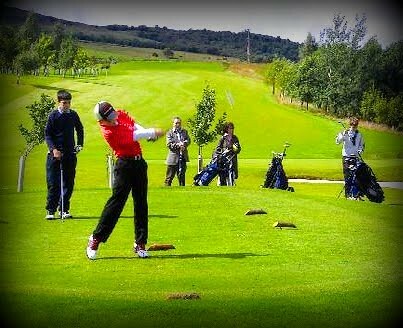 Over 18.